New BF6 merch available this weekend! 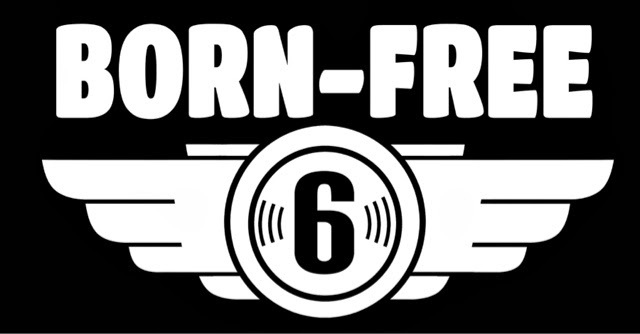 We are happy to have two new Born-Free 6 designs available in person this weekend at the Garage Company party and at the Long Beach MC Swapmeet! The surfing bear design is by Richard Minino at VNM and will be available in men’s and women’s tees. The bold BF6 wing design is our new hat print and will be available in a bunch of colors to suit your fancy. See you soon! 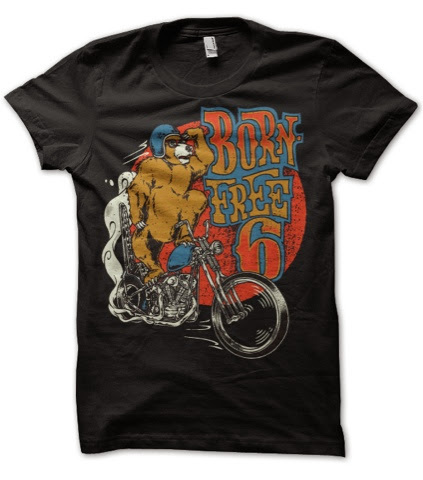 This entry was posted in Uncategorized and tagged born free hat, Born free tee shirt.